Home » Bowhunting Blog » Can Indoor Archery Make You a Better Bowhunter? 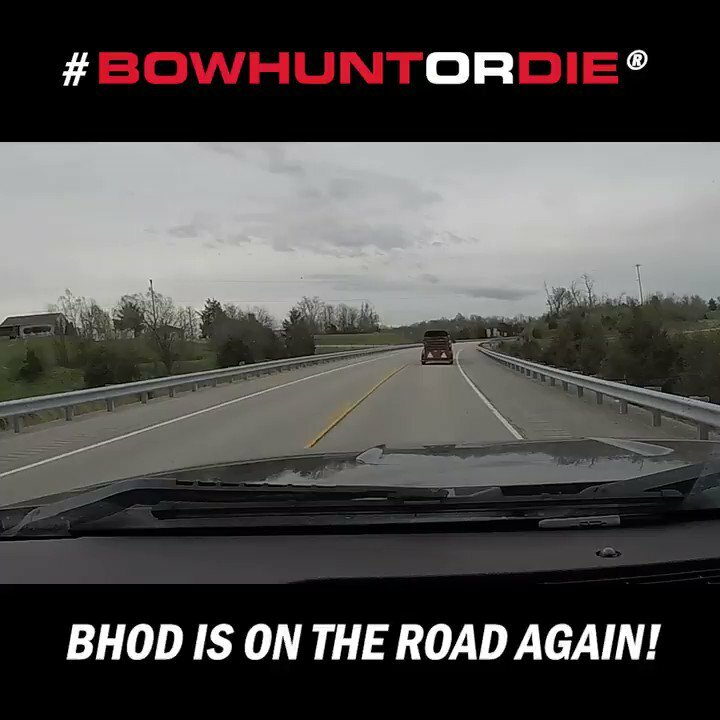 One thing we know about the community here at Bowhunting.com is we are primarily bowhunters. 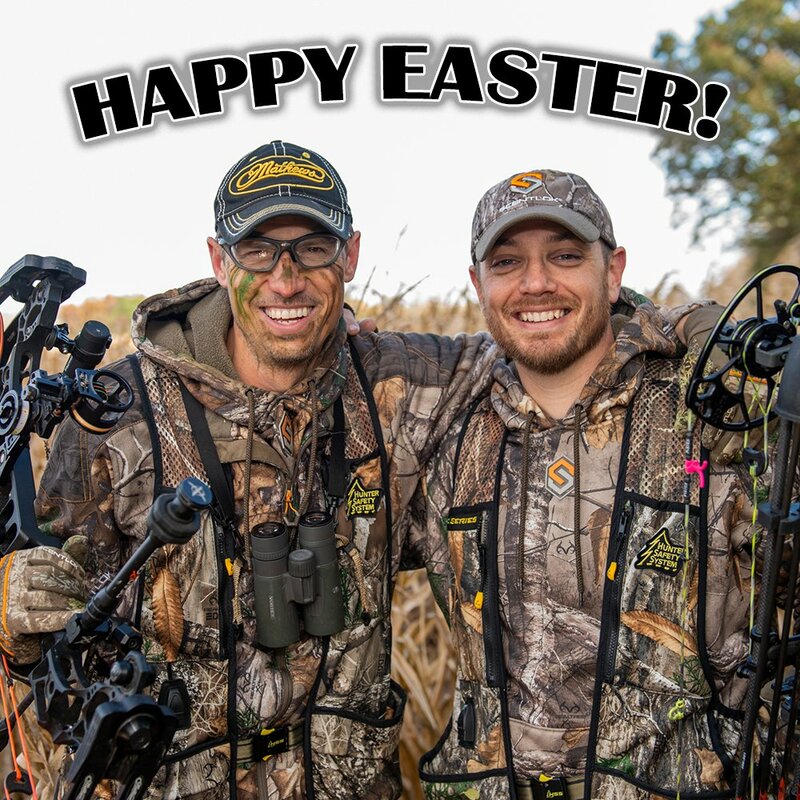 Nearly everything we do with archery is geared toward making us better bowhunters. That’s why 3D archery is so important to us. It’s basically bowhunting practice, where you can shoot the game animal as many times as you want. Given that line of thinking, what should you think about indoor target archery? About shooting at bull’s-eyes in a controlled environment from the same 20-yard spot over and over and over again? Can indoor archery competition make you a bowhunter? Absolutely it can! Archers line up for an indoor competition. In the simplest terms, shooting your bow is always better than not shooting your bow. So much of making a good archery shot – especially when it comes to that critical, heart-pounding, knee-knocking moment of truth in the woods – depends on repetition and muscle memory. Anytime you shoot your bow you are reinforcing your connection to your equipment – even in an indoor target archery setting, which is about as unlike any true hunting scenario you’ll encounter. There are other benefits, besides muscle memory, which you can derive from indoor target archery. Perhaps one of the greatest is precision shooting. Here’s an archer with a bowhunter setup, right, competing in an indoor league. If all you ever shoot at are 3D targets, paper deer targets, pie plates, stumps and other common bowhunter targets, then it’s likely you aren’t as precise as you could be. For you, putting all your arrows into a coffee-can lid at 20 yards means you can hit a deer’s vitals at that distance every time. And that’s good enough for you. Imagine, however, if you could put all of your arrows into a circle the size of a 50-cent piece, or even a quarter, at 20 yards. That’s precision archery, and you’ll learn it shooting indoor target archery. Presently, aiming at an area – like the heart-lung vitals on a deer target – rather than a small dot, you probably don’t even realize that you’re not holding your bow rock steady. The 10-ring on a typical indoor target is the size of a silver dollar. Aiming at that spot over and over will force you to hold your bow steadier, and your shooting form will get tighter. That’s all beneficial for bowhunters. We’ve all heard the adage, “Aim small, miss small.” If you aim at a coffee can lid and barely miss it, that’s a bigger error than if you aim at a quarter and just miss. Also, as you increase your shooting distance, holding the bow steady becomes even more critical. The gains you make in honing your precision aiming at 20 yards indoors will pay off big when you’re taking aim at a deer standing 40 yards away. Aiming at a small bull’s-eye promotes precision archery. Holding the bow steady and consistently hitting the small area you’re aiming at aren’t one in the same. You can hold the bow steady and shoot inconsistently. Usually, that’s because there’s a flaw in your form. Shooting indoor target archery, form flaws will readily stand out. You can’t fix a problem that you don’t know exists. If you find your arrows are spraying around the bull’s-eye, then you know you’ve got a problem, and you can get help fixing it. Talk to the pros at your local shop or find a coach to help identify the issues. It could be poor hand position on the bow, a bad release technique, excessive string contact on your face or arm, etc. Whatever the problem is, it’s there whether you’re shooting targets indoors or a deer from your tree stand, and it should be eliminated. Perfecting your form is one of the benefits of indoor target archery. If you go to an indoor target archery shoot, you’re going to see all kinds of gear that you’d never see in a tree stand. Scopes with magnifying lenses, 36-inch-long stabilizers, back tension releases, shiny bows. But to shoot indoor target archery, you don’t need any of this stuff. You can shoot the exact same bow setup you carry into the woods, and the exact same arrows. You will have to swap your broadheads for field points, however. Here’s an indoor target archery sight you won’t see in the bowhunting woods. Most indoor leagues and tournaments have hunter classes, which are designed to feature the equipment bowhunters use. One slight change you might want to consider, however, is reducing your bow’s draw weight if you have it set fairly heavy for hunting. A 70-pound draw weight is pretty common for bowhunting. But during an indoor competition, which might require you to shoot at least 60 arrows for score, that 70 pounds can wear you down. Even if you just cut 5 pounds, you’ll feel a lot better at the end of the shoot. You also might consider switching your hunting peep sight with one that has a smaller hole. The reason you use a peep with a big hole for hunting is to allow as much light as possible to get to your eye at dawn and dusk, when natural lighting is weak. Indoors, lighting isn’t an issue, and a smaller hole allows you to align your sight more precisely on the target. Of course, you can go all out and set up a separate bow with all the latest, high-tech gear just for indoor shooting. The long stabilizers and the magnifying lenses and the long sight bars all are designed to help you hold steadier on the target. That practice will help you even when you switch back to your hunting rig. If being the best bowhunter you can be really is the driving force behind all of your archery pursuits, then remember that when you’re shooting targets indoors. The scores you shoot don’t matter, so long as you’re improving yourself as an archer. Also, be sure to mix in shooting at those 3D targets, paper animals, stumps, etc. One of the traps of indoor target archery is you can become dependent on aiming at a dot. There are no dots on big bucks, so you still have to be skilled at aiming when there is no aiming point. Archery – in whatever form you practice it – should always be fun. If shooting indoor target archery allows you to extend to nasty weather days the fun you have bowhunting and shooting 3D targets outside, then isn’t it worth it? For more on indoor archery competition and supplies, visit with our friends at Lancaster Archery Supply.